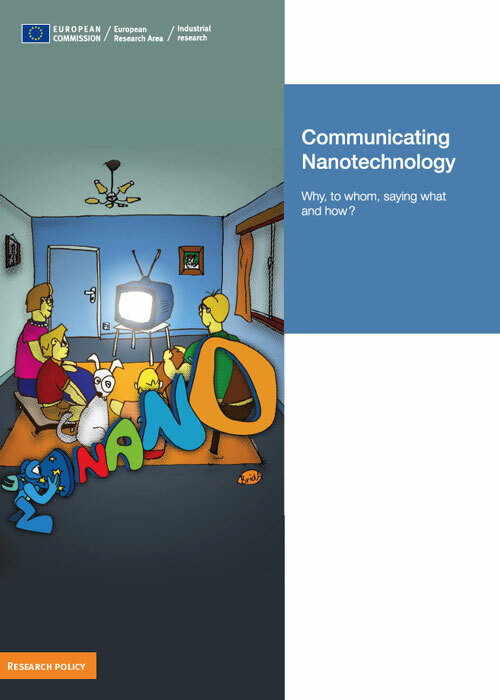 The European Commission has compiled a roadmap for communicating nanotechnology across Europe. It presents the focus, objectives, methodology and actions already in place and to be developed over the next few years. The 188-page document is structured into three main parts: Where are we now? Where do we want to be? and How do we get there? and provides a detailed overview of all relevant activities and initiatives existing or planned across Europe.